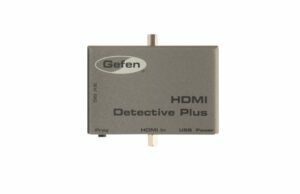 HDMI joiner with 0.19M length in between. 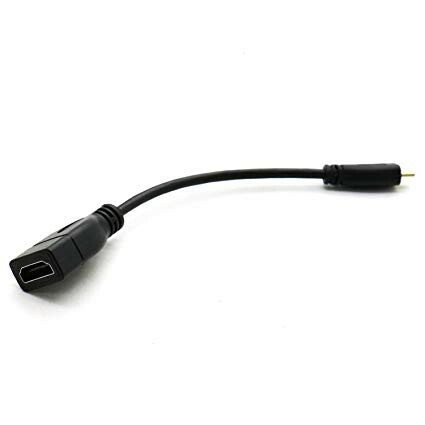 Perfect for joining shorter cables which needs the little extra length. 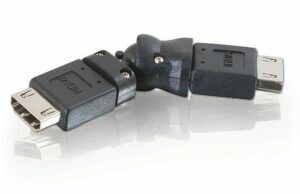 For connecting two male ends of cable to extend cable length. 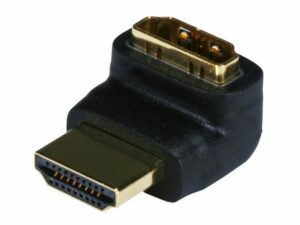 Uses gold plated connectors ensuring no signal degradation.